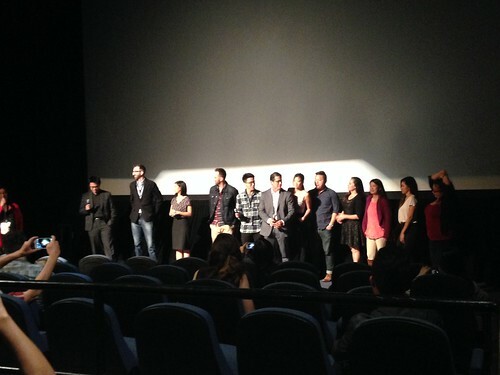 PIC: Filmmakers of @lovearcadiafilm at #LAAPFF Encore Screening! 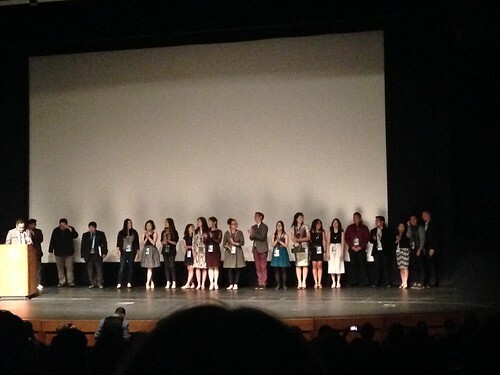 PIC: Filmmakers of @lovearcadiafilm at #LAAPFF Encore Screening!, originally uploaded by @jozjozjoz. PIC: Voices of #CraneKickCommentary of #KarateKid2 screening at #LAAPFF. @AsianFilmFestLA @angryasianman @jennyyangtv, originally uploaded by @jozjozjoz. PIC: JACKIE BROWN IS BACK!!!!! Also, I may be a tad excited about this news. PIC: JACKIE BROWN IS BACK!!!!! Also, I may be a tad excited about this news., originally uploaded by @jozjozjoz. PIC: Congrats @lovearcadiafilm cast & crew! 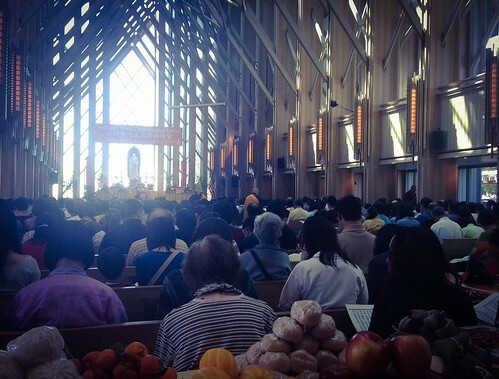 Full house at #LAAPFF @AsianFilmFestLA, originally uploaded by @jozjozjoz. 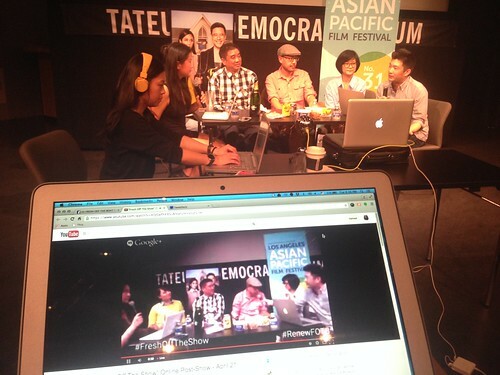 PIC: Taken by @edmoy #LAAPFF. @jozjozjoz & @minjeeeezy & @AbrahamFerrer at @ktowncowboys screening @AsianFilmFestLA, originally uploaded by @jozjozjoz. 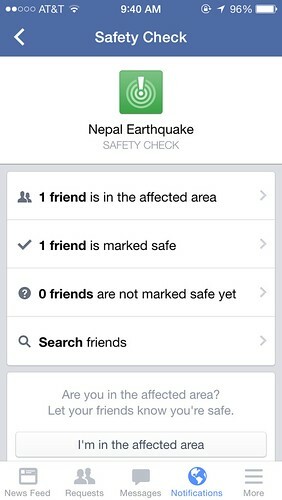 Screenshot: I’ve never seen this Safety Check feature of Facebook before, but I appreciate it. #NepalEarthquake, originally uploaded by @jozjozjoz. PIC: Congrats to cast & crew of #everythingbeforeus! 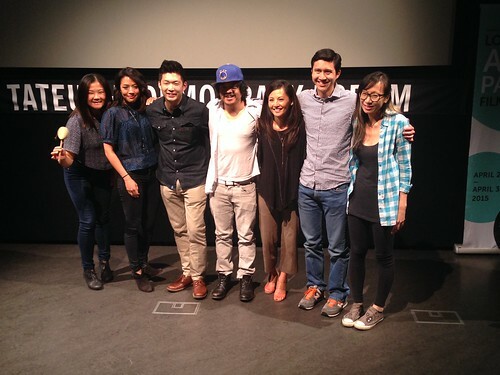 @BeforeUsMovie @wongfupro #LAAPFF @vconline @AsianFilmFestLA, originally uploaded by @jozjozjoz. 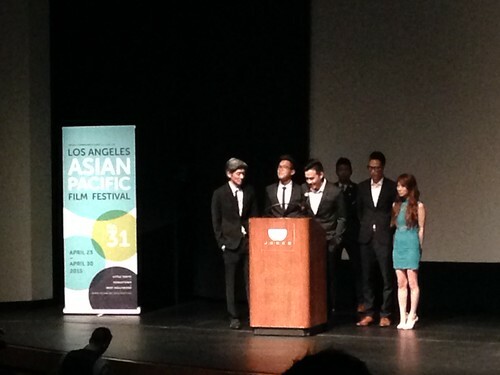 @jozjozjoz: PIC: Congrats @wongfupro on Opening Night of #LAAPFF2015. EVERYTHING BEFORE US! 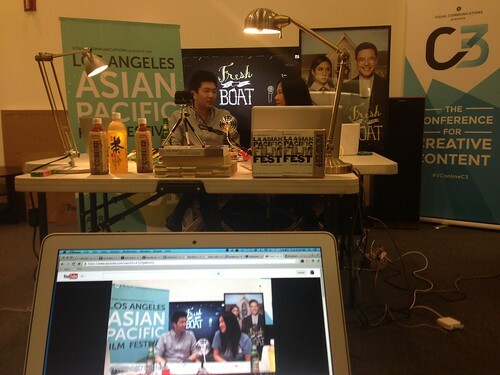 @AsianFilmFestLA @vconline, originally uploaded by @jozjozjoz. PIC: Cheers to the hardworking #LAAPFF team! Thank you, AsianFilmFestLA @vconline! PIC: Cheers to the hardworking #LAAPFF team! 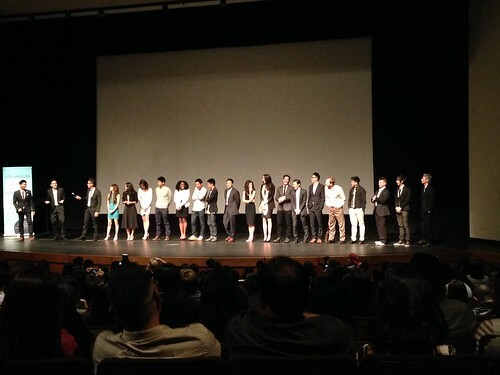 Thank you, AsianFilmFestLA @vconline!, originally uploaded by @jozjozjoz. 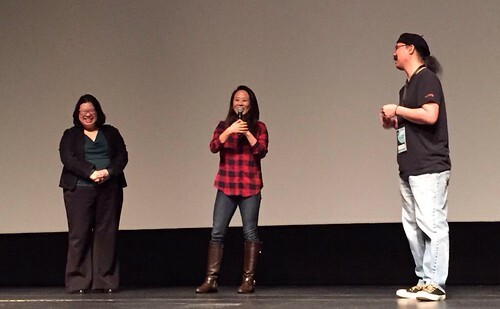 PIC: Massive panel at #FreshOffTheBoat post-show: #FreshOffTheShow, originally uploaded by @jozjozjoz. PIC: Ready for #FreshOffTheBoat Season Finale rockin my @FreshOffABC hoodie. Thx to @chineseguy88 & @ABC_Publicity! 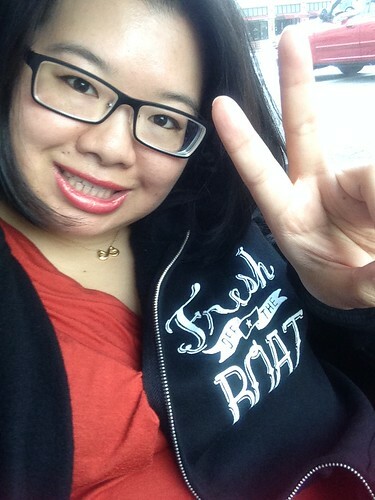 PIC: Ready for #FreshOffTheBoat Season Finale rockin my @FreshOffABC hoodie. Thx to @chineseguy88 & @ABC_Publicity!, originally uploaded by @jozjozjoz. 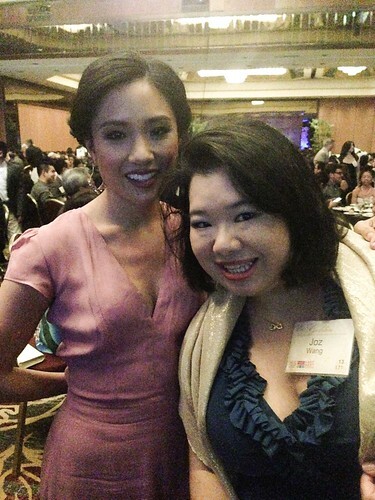 PIC: No pic of "the hug" but @ConstanceWu & @jozjozjoz at @EWPlayers Gala! #FreshOffTheBoat #EWPgala @FreshOffABC, originally uploaded by @jozjozjoz. PIC: @jozjozjoz & @wheeler_forrest & @TheIanChen! (Where’s @HudsonDYang?) #FreshOffTheBoat @EWPlayers #EWPgala, originally uploaded by @jozjozjoz. 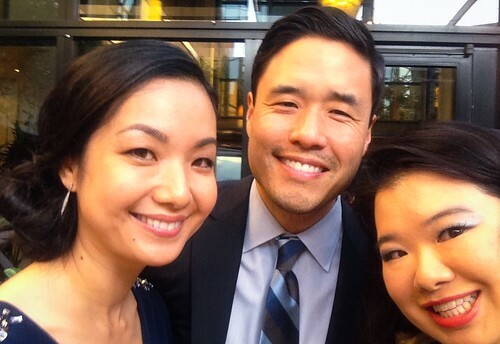 PIC: #JaeSuh + #RandallPark & @jozjozjoz at @EWPlayers Gala. 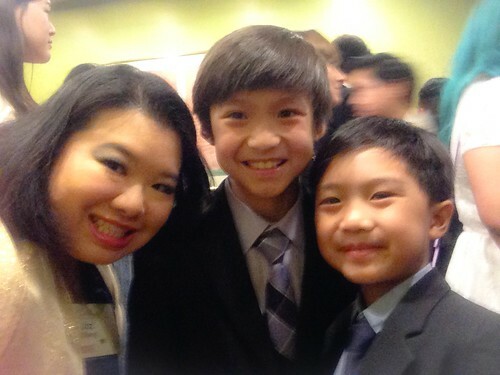 Love them > Louis + Jessica on #FreshOffTheBoat #EWPgala, originally uploaded by @jozjozjoz. PIC: @jozjozjoz finally met @ChelseyCrisp at @EWPlayers Gala! She’s Honey on @FreshOffABC! #FreshOffTheBoat #EWPgala, originally uploaded by @jozjozjoz. PIC: The handsome Cesar Cipriano + @jozcubed at @eastwestplayers Gala. 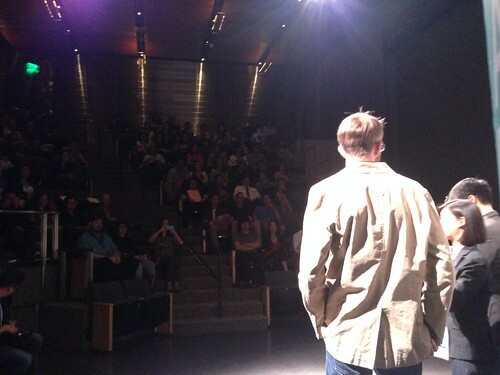 (Hard to recognize him w/ a on), originally uploaded by @jozjozjoz. PIC: @EWPlayers Gala MC @Parvesh + @jozjozjoz! 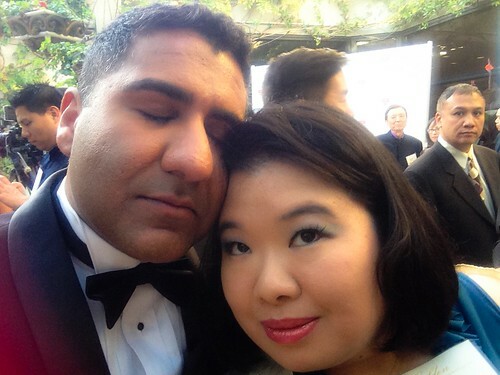 (When he sees me, Parv says "Let’s take our pic" & not "hi") #EWPgala, originally uploaded by @jozjozjoz. 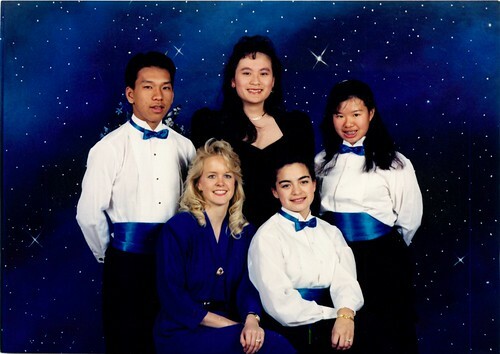 PIC: Homecoming, Freshman year. I didn’t go with anyone; I was working b/c of ASB/Student Government. #TBT, originally uploaded by @jozjozjoz. PIC: Watch #FreshOffTheShow right now! 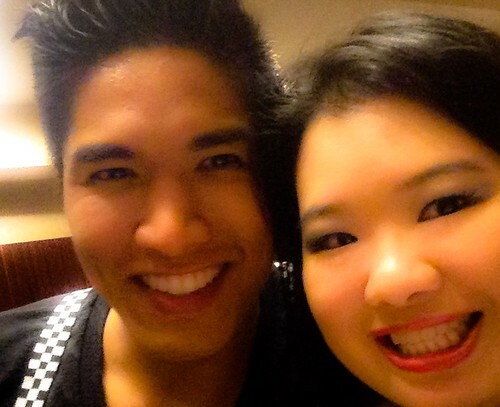 I’m in-studio w/ @angryasianman & @jennyyangtv #FreshOffTheBoat @FreshOffABC, originally uploaded by @jozjozjoz. 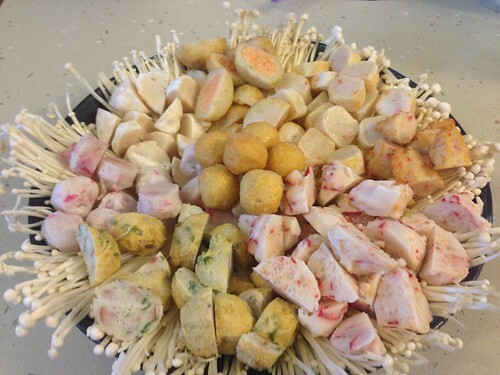 PIC: Plated the Taiwanese fish balls for tonight’s #hotpot for #FreshOffTheBoat & #FreshOffTheShow. cc: @jennyyangtv, originally uploaded by @jozjozjoz. 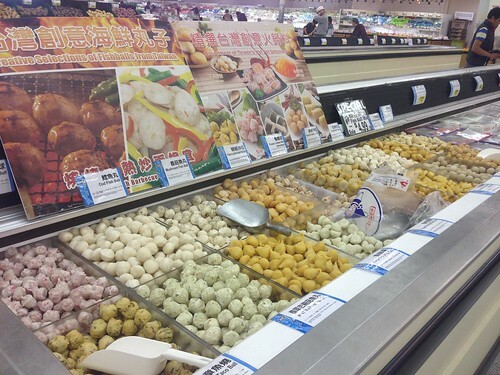 PIC: Taiwanese fish balls achieved! Yumz w @jennyyangtv @angryplus1 @angryasianman! #FreshOffTheBoat #FreshOffTheShow, originally uploaded by @jozjozjoz. 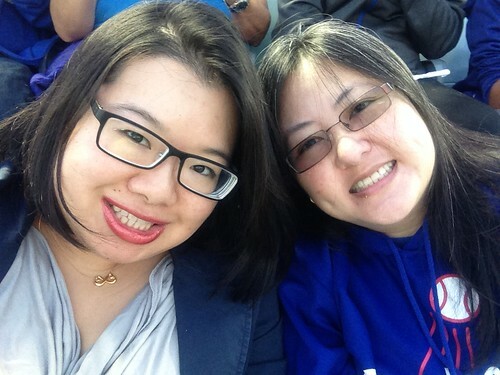 PIC: Our first @Dodgers game of the season! Thx to B for bringing me! PIC: Our first @Dodgers game of the season! Thx to B for bringing me!, originally uploaded by @jozjozjoz. PIC: Late lunch, early dinner at @MooDaePoRH. 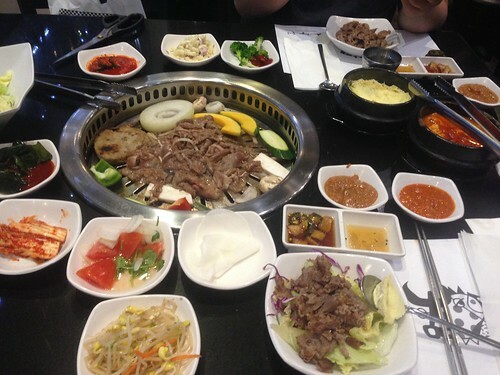 No more AYCE KBBQ for a while for me (2xs in 1 wk already! ), originally uploaded by @jozjozjoz. PIC: Went to @RoseHillsMP for Ching Ming Chanting Ceremony. Visited grandparents, dad for "Ancestor’s Day", originally uploaded by @jozjozjoz. @jozjozjoz: PIC: So excited to see @LAMasterChorale perform “The Water Passion” at #WaltDisneyConcertHall! I see @stravinskyite! 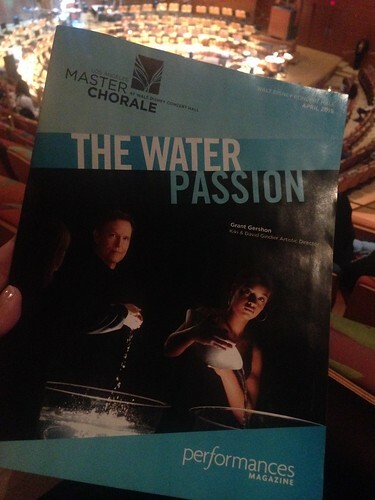 @jozjozjoz: PIC: So excited to see @LAMasterChorale perform "The Water Passion" at #WaltDisneyConcertHall! I see @stravinskyite!, originally uploaded by @jozjozjoz. 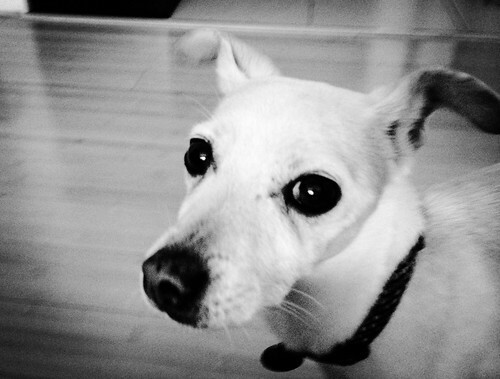 The jozjozjoz.com archives for April, 2015.